Vaporetto: the complete and natural steam cleaner. In-depth hygiene of the entire house while respecting the environment. Vaporetto is the complete and natural solution for the cleaning and hygiene of the whole house. Thanks to the high temperature of 150°C in the boiler and up to 5 bar of pressure, steam from the Vaporetto dissolves dirt, steam cleans surfaces and eliminates dust mites, germs and the most common bacteria such as Salmonella and Staphylococcus. Dry and powerful, it dries immediately, does not leave rings or residues and is also environmentally friendly: it doesn't need detergents, thereby safeguarding the environment and people's health. canister models: fitted with a pressure boiler which turns water into steam in just a few minutes they offer a wide range of accessories. These models are effective for cleaning any washable surface, from floors to bathroom fixtures, sofas and windows. Perfect for special, daily and quick cleaning. 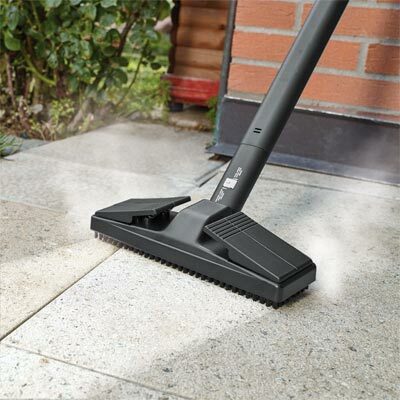 steam mops: designed for cleaning all types of flooring: tiles, hardwood floors and carpets. 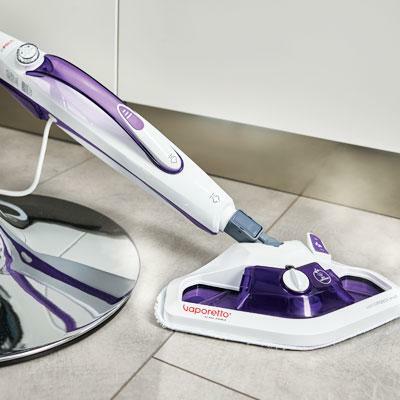 They generate steam in seconds and are ready to use immediately for everyday cleaning. 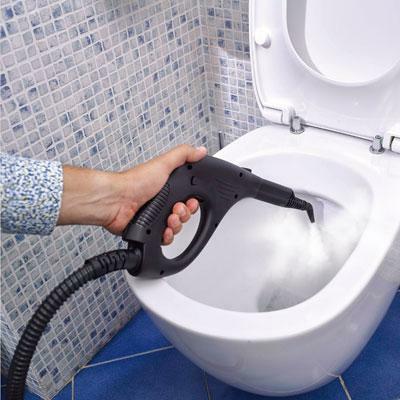 guns: light and easy to use, these are designed for the fast cleaning of small surfaces such as taps, bathroom fixtures, hobs and tile grouting. Cleaning your home with steam is an ecological and natural method. No detergents needed, just water, brought to a high temperature, becomes unbeatable against stains, grease, limescale and eliminates 99.99% * of the most common microorganisms in the home such as Salmonella and Staphylococcus. Using Vaporetto steam on a daily basis is a responsible choice which helps to protect the environment and reduces the household budget by eliminating the consumption of detergents. Suitable for allergy sufferers: steam certified against dust mites. 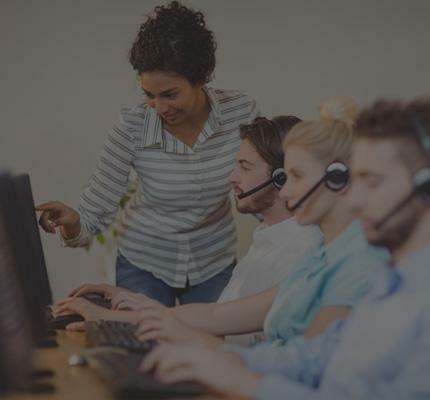 The effectiveness of Vaporetto in eliminating dust mites has been demonstrated by tests conducted by the University of Cambridge and Lyon Dermatological Hospital. The University of Cambridge has found that Vaporetto steam eliminates 98% of dust mites from mattresses and 97% from carpet, with a reduction of 86% of allergens. The Dermatological Hospital of Lyon has also proved that the powerful Vaporetto steam jet eliminates scabies mites after only 5 seconds of delivery. 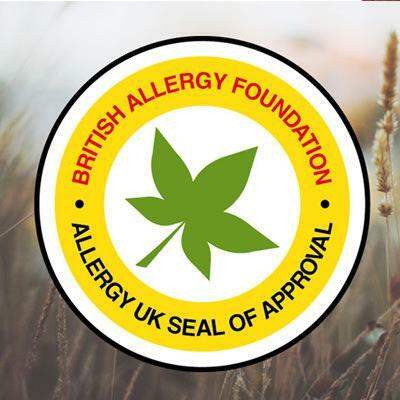 Additionally, Vaporetto is certified by the British Allergy Foundation, the prestigious British institution awarding its seal of approval to products effective in eliminating allergens from the environment. Your ally for cleaning every room in the house. 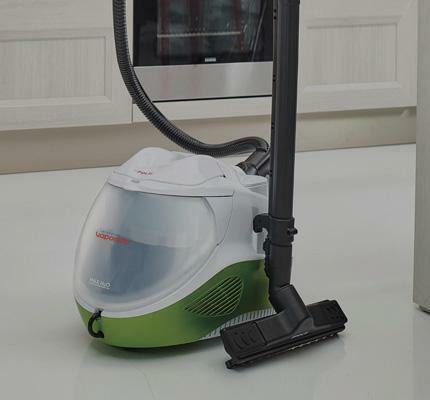 Vaporetto canister model cleaners are more versatile than ever: steam is suitable for all surfaces, even the most delicate, and the wide range of accessories that come with them lets you clean carpets, hardwood floors, windows, hobs, bathroom fixtures and even the curtains. Some models are also provided with a shoulder strap that can be worn to make cleaning operations even easier. To meet the different needs of special, daily and quick cleaning, the Vaporetto canister range offers various models differing in performance, such as the steam power that varies from 3 to 5 bar, and accessories. Steam mops that are easy to use, lightweight and ready in seconds. Vaporetto steam mops are lightweight and simple to use, designed for quick, everyday cleaning. They are fitted with a heat exchanger that generates steam in a few seconds. Immediately ready for use, they clean floors efficiently. 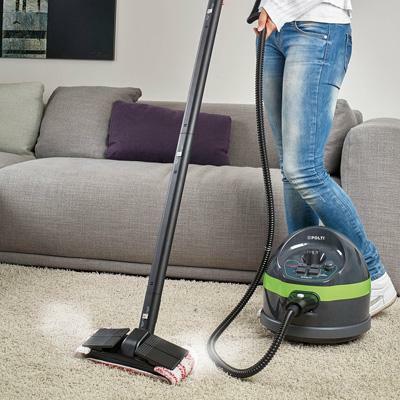 Some models have an integrated hand-held steam cleaner that offers the advantage of cleaning, in addition to floors, small surfaces such as taps, bathroom fixtures, hobs and pillows. Steam guns: small size for fast, targeted cleaning. Steam guns are the smallest and most manageable models of the Vaporetto range but are just as effective in terms of steam cleaning power. Fitted with a boiler, for cleaning smaller size surfaces, they are useful for removing small stains from carpets or sofas and help to keep hobs, taps and bathroom fixtures clean every day. 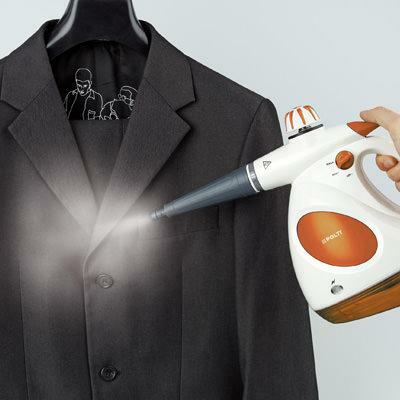 In addition, you can use the steam gun to revive plants and curtains and to eliminate odours from clothes. Some models are fitted with a tank which lets you deliver a combination of steam and deodoriser, spreading a pleasant clean smell throughout the house.